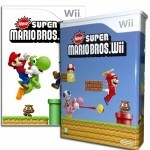 Speculation began in August that a special edition release of New Super Mario Bros. Wii would be made available at GameStop for those who pre-ordered the game. 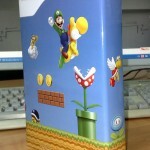 While that rumor doesn’t seem too likely at this point, it has been confirmed that GAME is instead carrying a Limited Tin Edition of New Super Mario Bros. Wii. Other than the actual tin and boxart change, it’s not clear if the package will include any additional goodies. 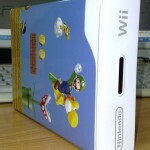 However, you can check out some pictures of the box above.